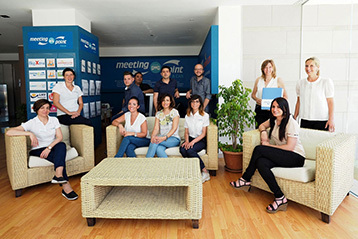 Meeting Point Italy is a leading Destination Management Company, established in 2013 in Tropea, southern Italy with over 12 years of market experience doing business as Meeting Point Calabria. 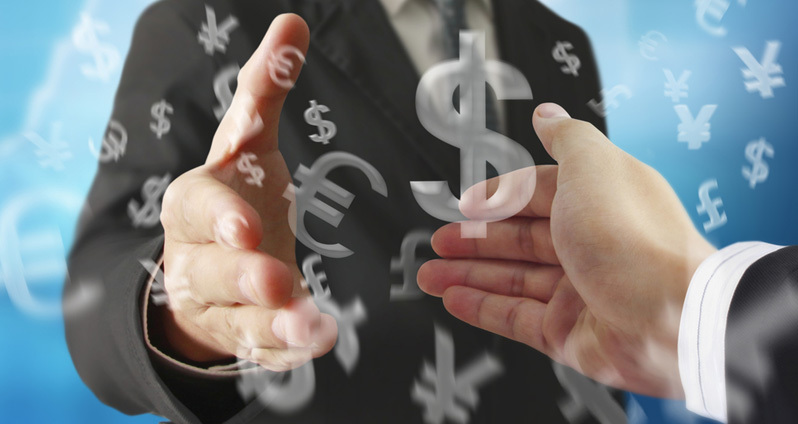 As a subsidiary of Meeting Point International, a globally positioned, destination management company headquartered in Munich, Germany with offices in 20 countries and 44 destinations, we empower more than 450 partners with unique resources and purchasing power. 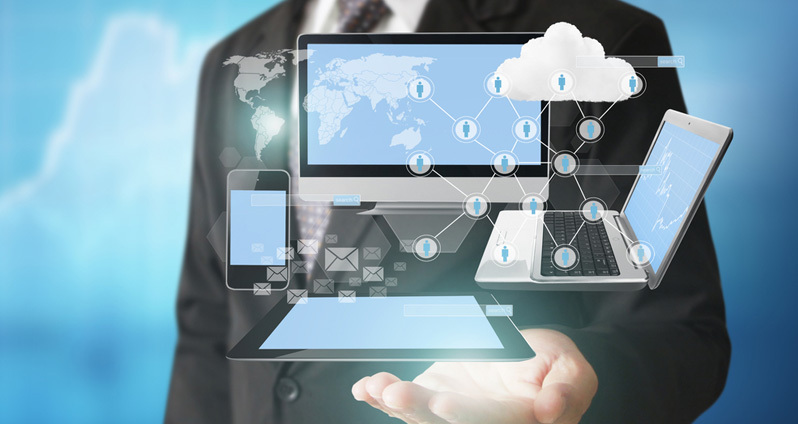 We service clients with a team of 50 multi-lingual professionals and offer our clients leverage in accessing static content consisting of a portfolio of more than 1000 hotels, dynamic content via Meeting Point Global and unique Time-To-Market products. 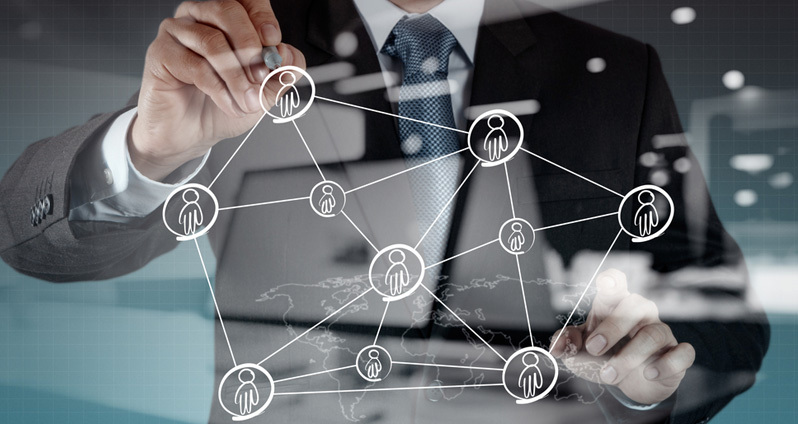 We focus our effort and expertise into ensuring that our B2B customers are empowered with competitiveness and efficiency by providing impeccable service, state of the art technology, and first class management attention in a modern, unique and professional environment. Our clients include major tour operators, OTA’s and bedbanks from German, British, Scandinavian, French, Dutch, Russian, East European& Baltic markets such as FTI Group, Europe’s 4th largest Tour Operator, YouTravel, FTI Voyages, FTI Reizen, Solresor, Tui Russia, Jetair, Luxair, Idealtours, Ltur, Ferien, LMX, Tropo and Sunhotels. Our own hotel room inventory (LABRANDA Rocca Nettuno Tropea****) is a proof of the competence, expertise and passion we put in our business and in the services we deliver. In these top-class hotels you will discover high quality at top class standards in a full service environment scale all the while enjoying full flexibility. 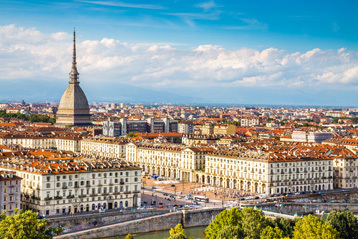 International airports in all its regions, connecting destinations on international routes make Italy suitable for quick city breaks, long weekends, tours and long holidays. A wide range of luxury hotels, international chain hotels, beach resorts and farmhouse meet the needs of every travel maker. 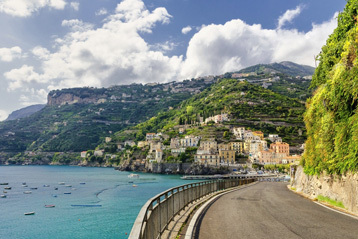 Meeting Point Italy’s Head Office is based in Tropea (Calabria – South Italy), we have several commercial and operation offices throughout Italy. With our offices in Olbia (Sardinia) and Catania (Sicily) we provide a full range of services in each destination. Italy – a boot shaped peninsula, extends into the central Mediterranean sea and comprises some of the most scenic landscapes on earth. It’s the kind of destination travelers want to return to once visited. 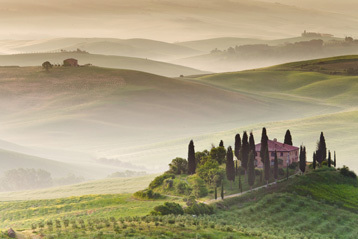 It’s the land of mouthwatering meals and world class wines, timeless beauty throughout, stunning art works, natural and cultural treasures and Dolce Vita. 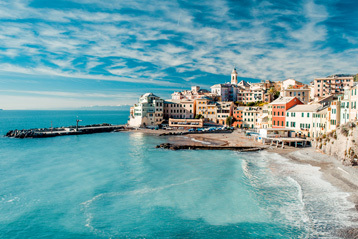 Whether you clients are heading to the beach or to the mountains, to the gentle vineyard hills or to the art cities, the sun-kissed Italy offers endless possibility for exiting und unforgettable travel. No matter which airport your guests arrive at, our representatives and drivers await at the arrival halls ensure to meet and greet then transport your guests to their hotels. Our fully serviced fleet comprises of buses, minivans or sedans and can be booked prior to arrival to ensure a swift transfer service. 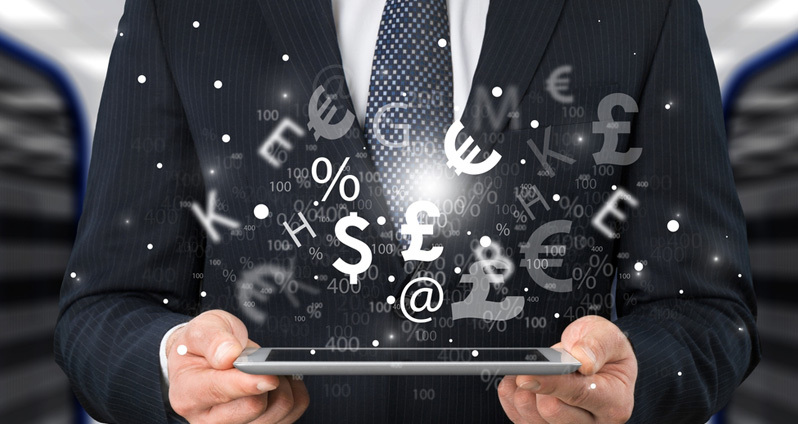 Our high professional multi-lingual staff (Italian, German, English, Dutch, French, Spanish,…) possessing extensive local knowledge and expertise guaranties a first class service to you and your clients. 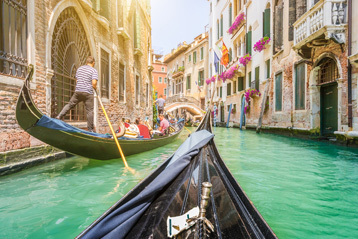 Specially trained Meeting Point Italy team can provide you in no time at all with a varied range of tailor-made packages for group itineraries, incentive programs, special events and press trips of all shapes and sizes. Our special group rates allow us to provide you with the most competitive offers for groups up to 15,000 people.